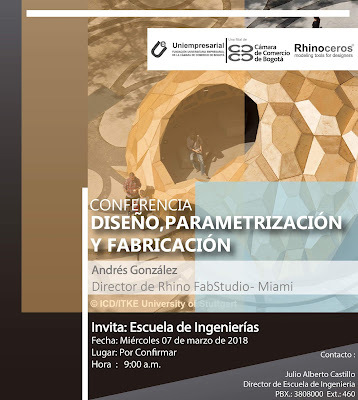 UNIEMPRESARIAL and McNeel Miami invite you to attend a presentation on Rhino 6: Parametric Design and Fabrication in Bogota, Colombia. 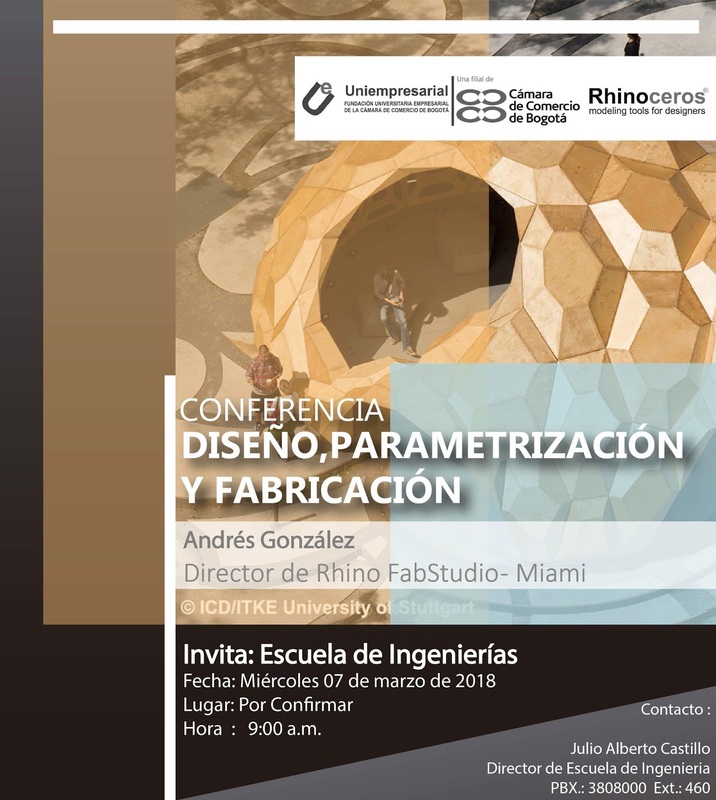 Join us and learn more about the new Rhino 6 and Grasshopper, a very exciting and powerful tool for parametric design that will take your ideas and concepts to a new level. Interested in learning Grasshopper in a fun way? SudoHopper3D is a card game to improve the overall understanding of parametric thinking in Grasshopper. SudoHopper3D playfully takes you on a journey through mathematics, algorithms and basic coding. Players also learn problem-solving, logic, and sequential reasoning in a socially interrelated and entertaining environment.